Grime Artist and UK hot property Stormzy has today pulled out of his planned headline set at Snowbombing festival, in a move that’s caused controversy for both sides. Stormzy was ““unhappy with the manner by which [a search] took place”, and accused the festival of racial profiling. This search later found no weapons to be in the possession of any of the people who were removed from the festival. “We are deeply saddened that any individual would feel uncomfortable at Snowbombing. Snowbombing would like to wholeheartedly apologise to Stormzy’s team. 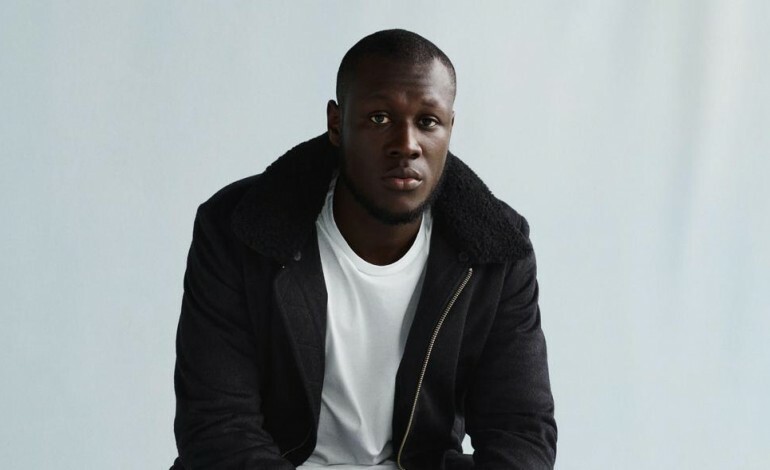 We are doing everything we can to understand the full situation and are treating this with the utmost seriousness to ensure this does not happen again.” Fans have however come out in support of Stormzy, praising him for fighting against racial injustice and standing up and representing people often who have been mistreated, and for putting this before money and personal interests. Sidenote- What Stormzy is doing right now is big and needed. These people think they can mistreat people and just get away with it. It’s unfortunate for fans but that’s the only way this is gonna make organisations feel it and hopefully LEARN. I’m GLAD Stormzy decided not to perform. How you can be angry at someone making a difference and standing up for his whole race? Money & time are important yes, but respect, dignity & equality will always top that. Thank you, Stormzy. Stormzy then continued this with future messages on Instagram and Twitter. His Twitter account has since been suspended however not people keen eager eyed tweeters could screenshot the images for us to share.